Shoppers not only trust online reviews but also find them very useful in the path to purchase as it provides valuable information that helps them make an informed purchase decision. More than 7 in 10 (72%) shoppers find online reviews helpful when making a purchase – the same figure as shoppers who say they find recommendation from friends and family helpful. In comparison only half of all shoppers find social media useful while making a purchase decision. Greater accessibility of online reviews makes it more useful to shoppers who are considering a purchase. People can easily look up reviews on their mobile devices while on-the-go compared to depending on availability and knowledge of trusted peers. 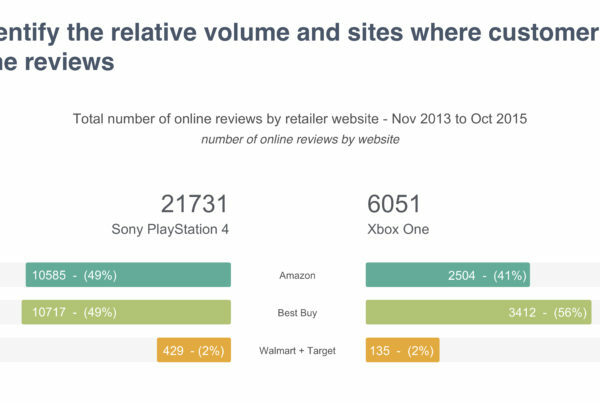 Compared to a small network of peers, online reviews provide more first hand information. Shoppers can read through a spectrum of positive to negative reviews online giving them a broad sense of the product usage experience. 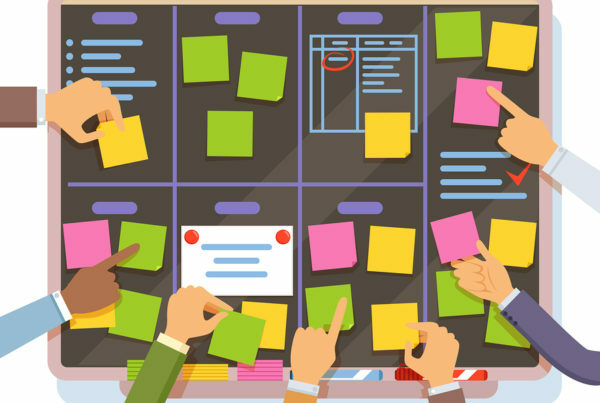 While positive reviews can confirm that the product will meet their expectation, negative reviews can caution them against potential pitfalls, help them find a fix, or direct them towards a better alternative. Brands can leverage online reviews by incorporating them into their own website. 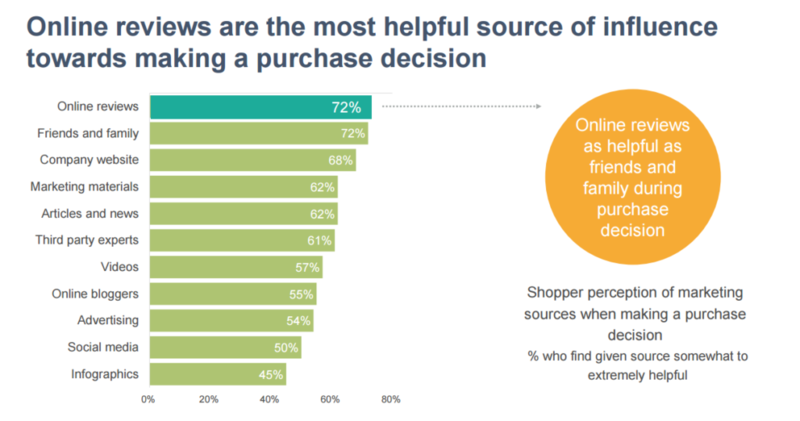 More than three in five (68%) shoppers already find company websites helpful in making a final purchase decision. Company websites that are largely limited to providing product and store information can improve customer experience by adding reviews to the mix. Reviews can also be incorporated into marketing materials sent to potential buyers. These marketing materials include direct mail, coupons, and email newsletters among others. Already 62% of shoppers find marketing materials useful in their purchase decision process. Reviews from other customers like them can help influence their purchase decision. Previous PostIs Amazon Testing New Icons to Drive Review Engagement? 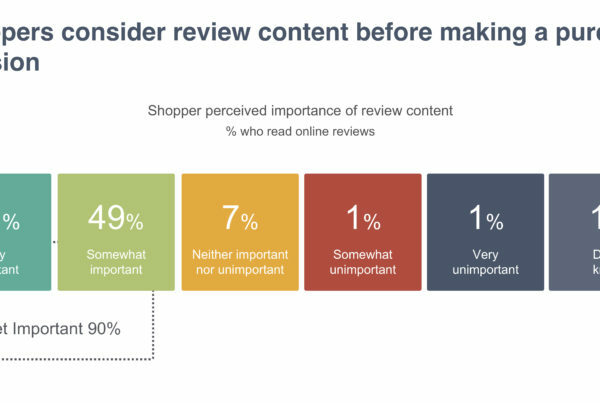 Next PostHow do syndicated reviews affect shopper decision to buy?